Ipsa's brass door handles are constantly bench marked against very high international standard and are closely allied to customer's demand. We are developing the traditon of always addressing the need of customers. Decorative brass handles. Many other designs available. 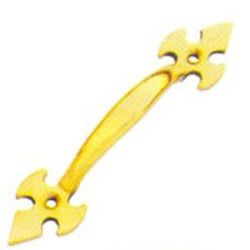 - We Manufacture and export brass handle hand made handicraft etc. - Online catalog available – best collection of hand madebrass handle handicraft. Our craftsmen create new designs and colors on a daily basis. We are offering a good assortment of door pull handles and lever door handles that come with lock facility. Our assortment of handles stands in line with the toughest standards of quality and production value. Our master artisans have enough experience towards fabricating a range towards perfection. 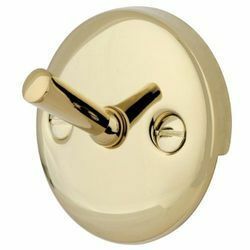 Our brass pull handles are manufactured in conformation to the international standards and are stringently checked for quality, durability and flawlessness. Our world-class range is extensively used in hardware industries and is appreciated all across the globe.